Newmarket is an attractive commuter city thanks to its proximity to Toronto and its rustic feel that offers a respite from the busy city. Investing in real estate in Newmarket is a good choice because the property is likely to only go up in value. Replacing your windows to more stylish and energy-efficient models can help you to increase the value of your property even more quickly or to preserve your investment over time. 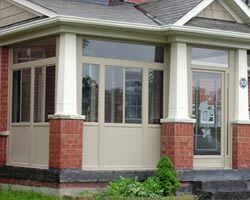 Total Home Windows and Doors offers some of the best replacement windows in Newmarket. 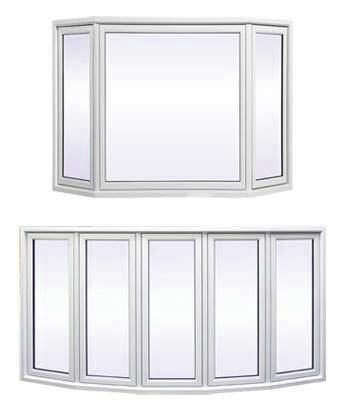 Our vinyl windows provide superior insulation for your home, helping you to minimize energy loss so that you can reduce your home’s impact on the environment and can save a lot of money in the process. 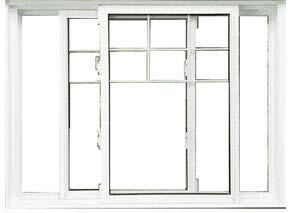 The windows will keep providing a return on your investment every month of every year that you own them. 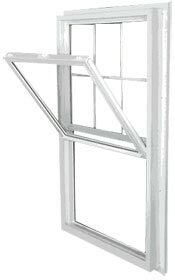 Our replacement windows aren’t just practical. They are also some of the most stylish on the market. You can create a luxury look for your home just with the right choice of replacement windows. Whether you want to create a new style or you just want to update the look, replacing your windows can help you do it. You don’t have to spend a fortune to get total window replacement for your home. 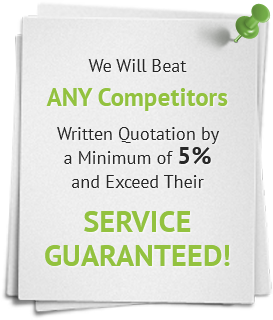 We make it easy for you to afford your windows replacement. 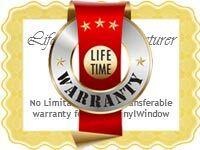 We pledge to beat the prices of any other windows company in the area, and we back up all our products with a lifetime warranty. 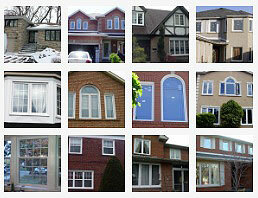 We are committed to providing the best experience for windows replacement you will get in the Newmarket area. Those who live in Newmarket or the surrounding areas can attest to the fact that winters can be brutal. 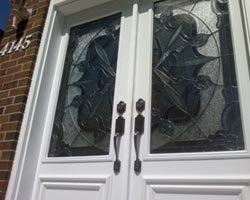 Are your windows and doors Newmarket ready to withstand the coming winter weather? Think back to previous years. Did you home feel warm during the bitter cold winter months? As well, was it cool inside your home during the hot and humid days of summer? Do you really heavily on your air conditioning and heating systems to keep your home at a comfortable living temperature? 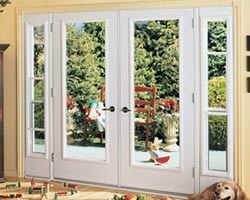 Updating your Newmarket windows and doors is a great way to resolve any issues of these issues in your home. If your windows Newmarket are outdated, it can have a huge impact on your energy costs. 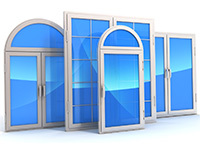 Your older windows are susceptible to damage from the elements and air leaks due to normal wear and tear. 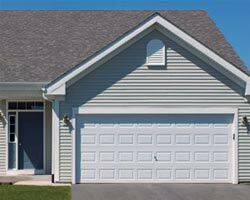 Simply installing replacement windows can make a big difference in your utility costs, as well as your home security. 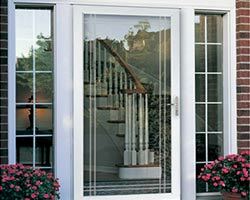 As all of our windows are designed with heavy, durable glass and secure, study locking mechanism, you will never have to worry about home invasions. As well, you can ask for custom features such as triple locking mechanisms for additional home security. 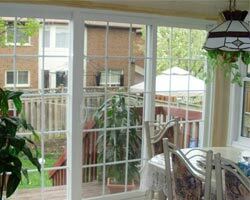 Having new Newmarket windows and doors installed in your home can vastly improve the look and feel of your home. If you have an older home, you can simple replace your traditional double or single hung windows or opt for single or double slider windows for a more modern vibe. 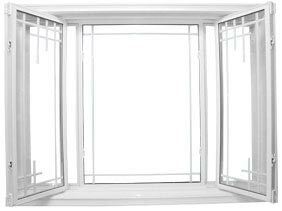 If you home is contemporary in style, you can opt for awning or casement windows. However, if you are looking to add more natural light and open up any room of your home, you can choose to picture style windows such as bay or bow windows for a picturesque view of the great outdoors. 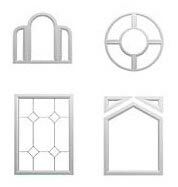 As such, you can have any style window custom designed to match the aesthetics of your home. You can ask for tinted windows, decorative glass inserts, window grills and other custom features. This can give you home a much-needed makeover that can increase your curb appeal, thus making your home look more attractive to passers-by. 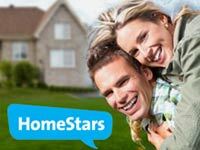 As well, it can drive up the resale value of your home should you choose to sell your home at some point in the future. 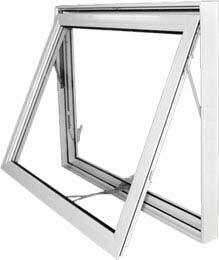 Vinyl replacement windows Newmarket can help keep your home insulated and also lower your monthly energy costs. Our windows are designed with Low-Emissivity (or Low E) coating to help insulate your windows. This keeps the cold air at bay during the winder and the heat from entering your home during the summer. 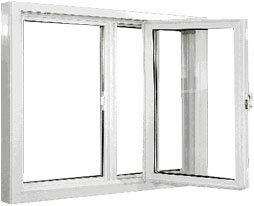 In addition, we can add inert gases between window panes for added insulation. Our highly effective energy efficient windows can reduce your monthly energy bills by up to 40%. 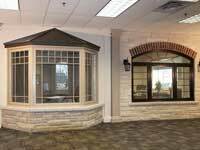 Call us today for a consultation with one of our professionals, and browse our extensive selection of replacement windows online. It’s time that your home got the upgrade it needs.